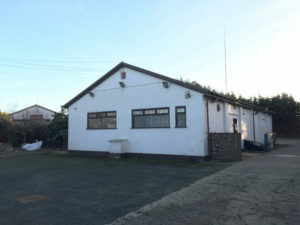 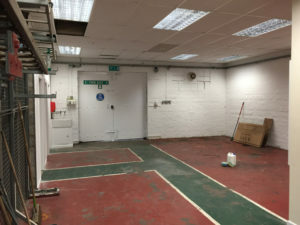 The property comprises an impressive refurbished workshop and offices. 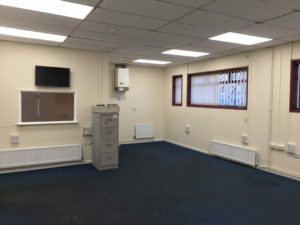 The warehouse and offices are fitted out to a good specification. 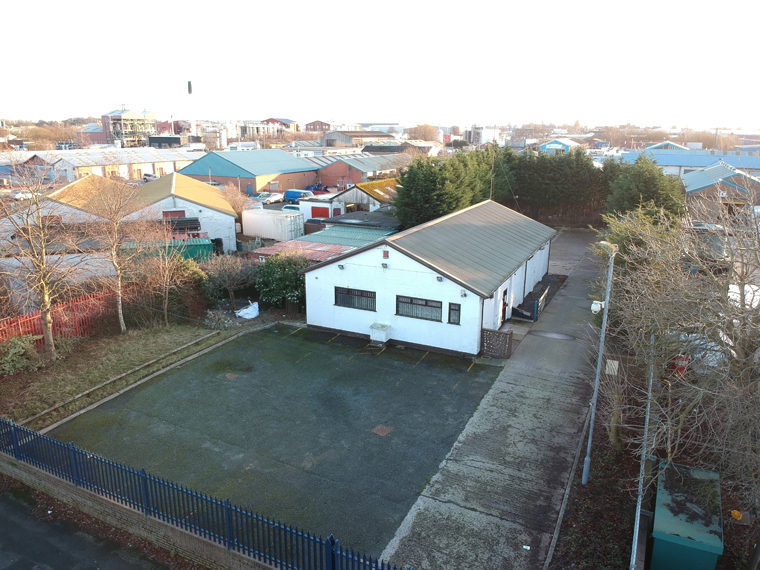 Outside there is a good sized yard with adequate room for car parking, lorry parking and external storage.